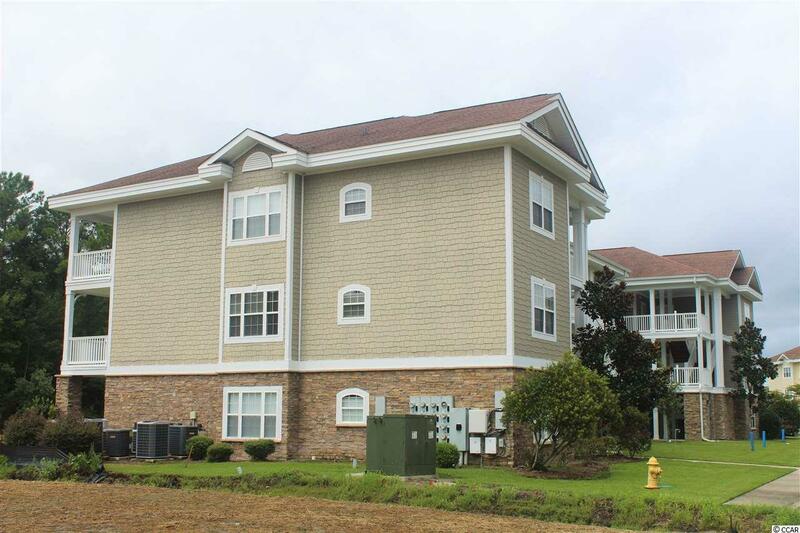 This end unit condo located in Tullamore Lakes is in fantastic condition and move in ready. 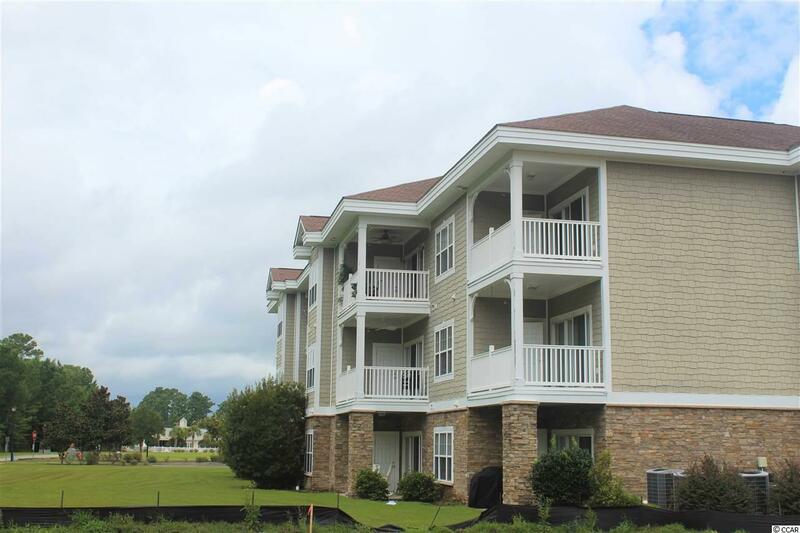 Second floor unit featuring 3 bedrooms and 2 full baths. Once you enter the unit through the tiled foyer, the kitchen is located right in front of you with a large front bedroom with two closets and plenty of space to your left. Get creative while cooking in your kitchen that features spacious granite counter tops with ample cabinets. Open concept from your kitchen looks over the dining/living room combo with bay window and sliding glass door to patio. Chair rails and crown molding throughout the main living area brings out a luxurious look. Master bedroom is toward the back on the condo, featuring attached bathroom, 2 closets with one walk in. Third bedroom has access right to the 2nd full bath with a stand up shower. Laundry room located in 2nd bathroom with access from the living room. 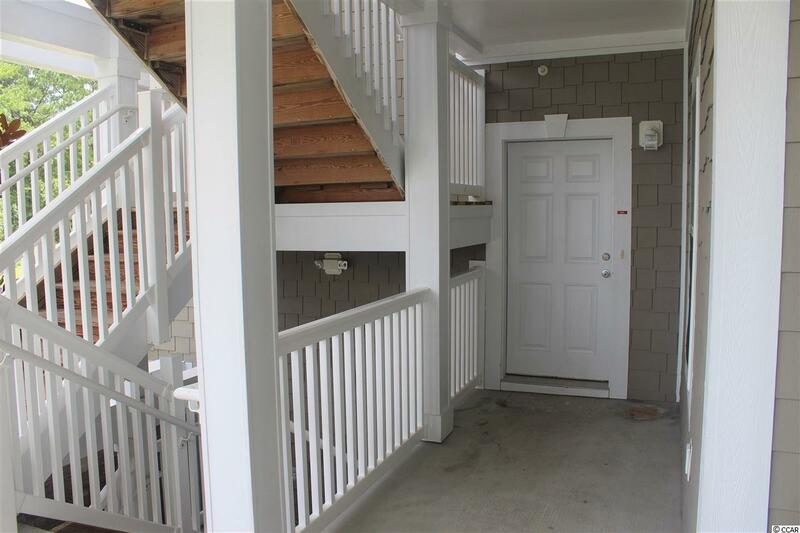 Extra natural light because of the end unit location, outdoor attached storage on private balcony, just a moments drive from beautiful Cherry Grove beach! 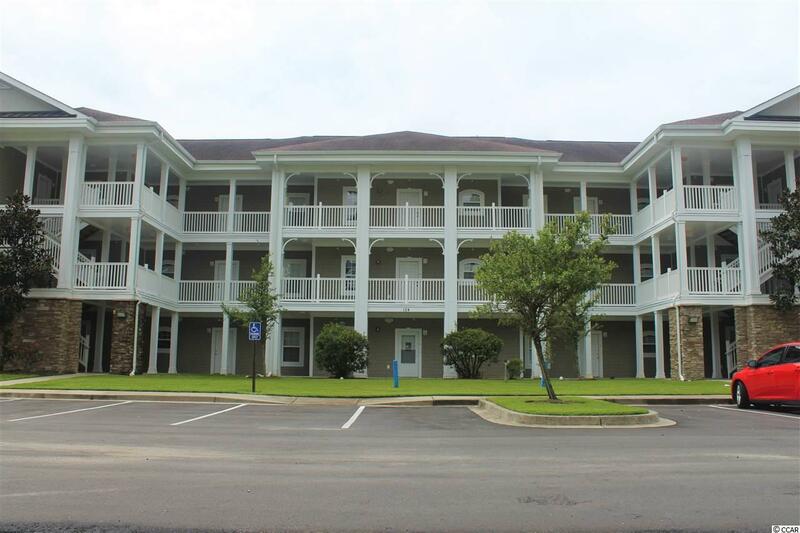 Close proximity to Hwy 31 for great access to all of the Grand Strand, plus shopping, grocery stores, hospitals, entertainment, restaurants and so much more! Schedule your showing today! Square footage is approximate and not guaranteed. Buyer is responsible for verification.